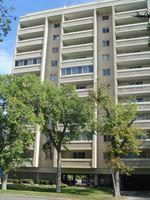 Beautiful 1 bdrm condo on Wellington Crescent, Large living room, eat in kitchen w/west facing window, new carpeting in bdrm, new fixtures in bathroom, new light fixtures, counter tops and paint throughout. 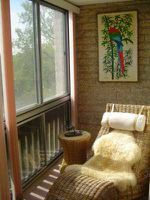 Four season sunroom off living room w/south faci, ng wndws & tree top view. 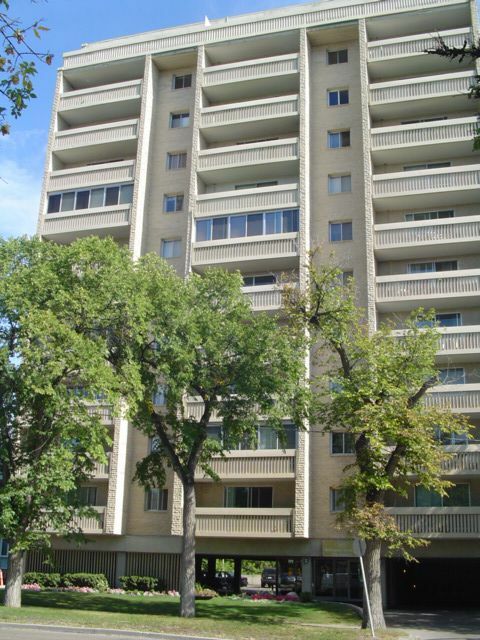 Heated underground parking available for $40 per month!